The Name May Be New To Michigan But Not Our People! Our staff and management have more than 75 years combined-experience in the waste/recycling industry servicing customers throughout southeast Michigan. With so many out of state…and for that matter, foreign companies buying up the local waste haulers, we wanted to bring back the kind of customer service that you can only get with a locally owned and operated company…and in March 2018, we did just that with the launch of Priority Waste! We have a fleet of new trucks, well-seasoned drivers, over 400 containers and friendly customer service representatives that can assist with any size clean-up job. If your needs are more in depth, such as permanent service in a commercial or industrial setting, our waste recycling experts will be able to design a program specifically tailored to your needs. We offer equipment rentals such as compactors and balers, expert installation and service to keep your operation running smoothly. Please feel free to contact us today to schedule your dumpster rental or a no-obligation waste analysis. Thank you Marcin for using Priority Waste for your dumpster rental needs and congratulations on winning our TV giveaway contest. More winners to come. Enter our contest now. 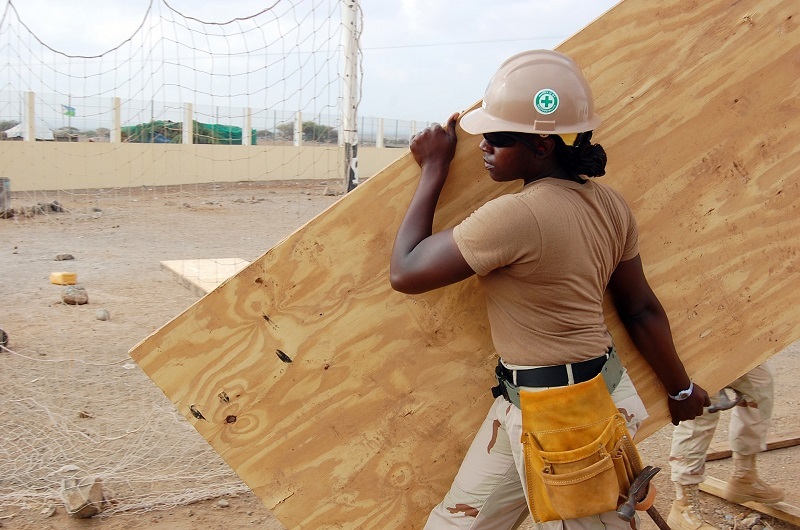 Construction jobs have many components. While most people think about buying materials and building a new structure, there are other factors that are just as important. One of those factors is waste removal. Even a small construction project can generate significant refuse. The more materials you need; the more trash you are likely to produce. How can you improve the way you handle construction site waste removal? Flexibility is important when you’re choosing a waste removal company. Construction sites can be particularly demanding. Debris can build up quickly and will need to be removed to prevent hazardous conditions. Some communities have regulations that state when cleanup must be done for public safety reasons. 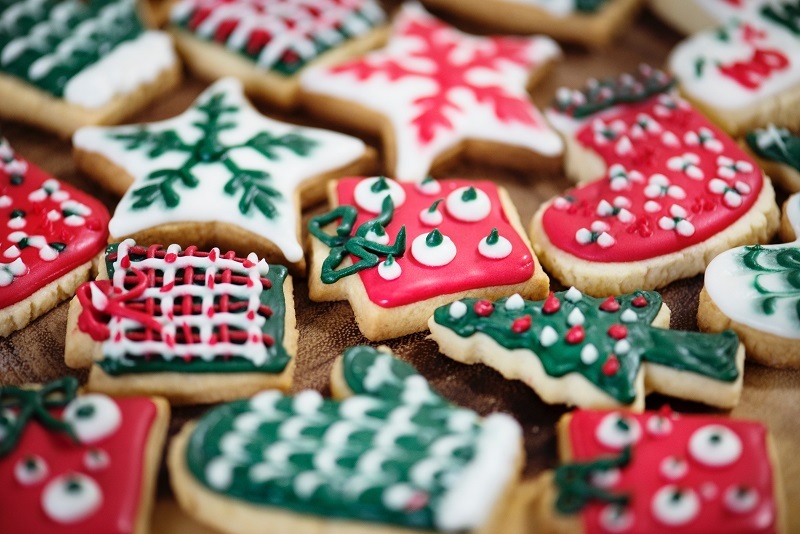 Find a company that offers recurring collection and can quickly handle one-off requests. Reusing and recycling are good for the environment and can help you save money. Some materials may require special handling and disposal. Talk to your waste removal company about options and the types of materials you will be working with. Look for a company that also offers recycling and can provide tips and information on reducing waste at job sites. If you only have one or two dumpster sizes available, you could be losing money. Why pay for more capacity than you need? Some jobs may require a larger container, and anything less would be inefficient. Priority Waste provides four sizes that range from 10 to 40 cubic yards that can handle between two and eight tons. 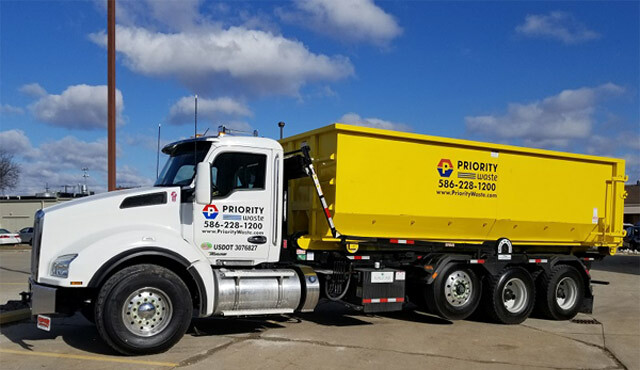 If you need construction site waste removal in Michigan, contact Priority Waste. We offer flexible service at competitive rates.